9 out of 10 Anglia Ruskin graduates are either in work or further study six months after graduating. 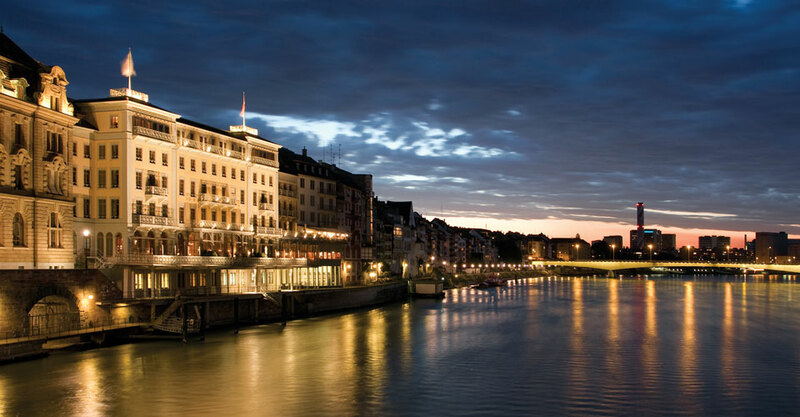 Cambridge has two twin cities, Heidelberg in Germany and Szeged in Hungary. The River Cam is the main river flowing through Cambridge. Cambridge currently leads the famous Cambridge/Oxford boat race 79-75 since it started in 1892 on the Thames. Punting through the historic college backs will take you along one of the most beautiful lengths of river in England. Cambridge attracts those who desire both the experience of the old and the excitement of the new. It's beautiful gothic architecture, main attractions within walking distance, rich history, lush botanic gardens and the tranquil River Cam make it one of the UK’s most visited cities. 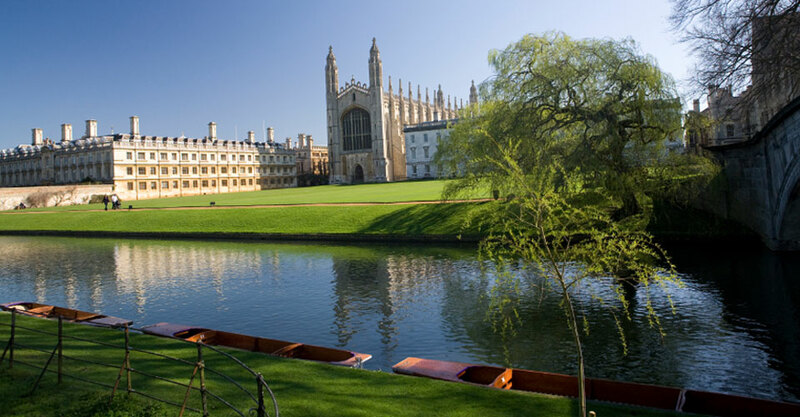 With it's large student population, Cambridge offers far more than just scenery. Cambridge is home to a variety of nightclubs and bars, with many offering different themed nights and exclusive student parties including student discount. Make your way along the main high street and enjoy the lively clubbing scene, or chill out at some of the city's most stylish venues. Covering a range of musical tastes, Cambridge's entertainment venues offer something for everyone. Watch your favourite acts on stage, dance the night away or catch up with friends in a cosy pub. Mill Road is a street near to campus that is known for its eclectic mix of International shops and restaurants. Mexican, Tunisian, American, Japanese, Indian, Chinese and more... food is available, just to name a few! Most places offer student discounts and are affordable even on a budget. 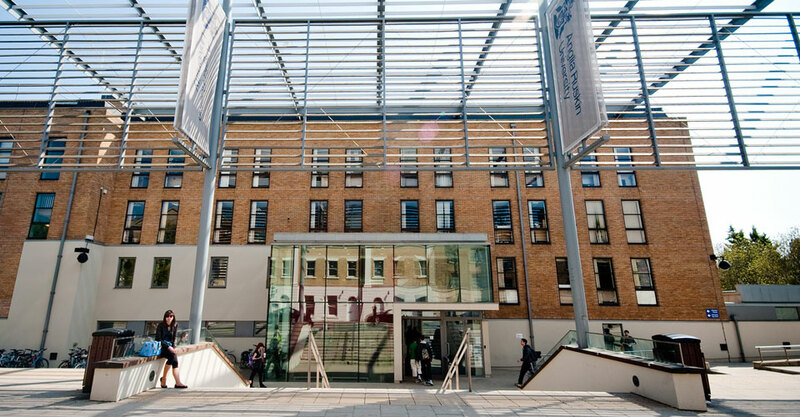 There are many sports centres in and around Cambridge including one next to campus. Join a sports team and get involved in any of the activities at a discounted rate. 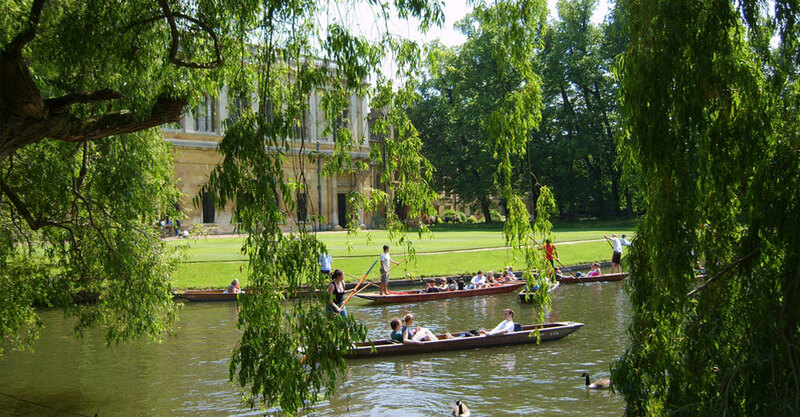 Punting through the historic college backs will take you along one of the most beautiful lengths of river in England and is an essential part of your Cambridge experience. Enjoy the spectacular views by being chauffeured by an expert guide or hire your own punt.